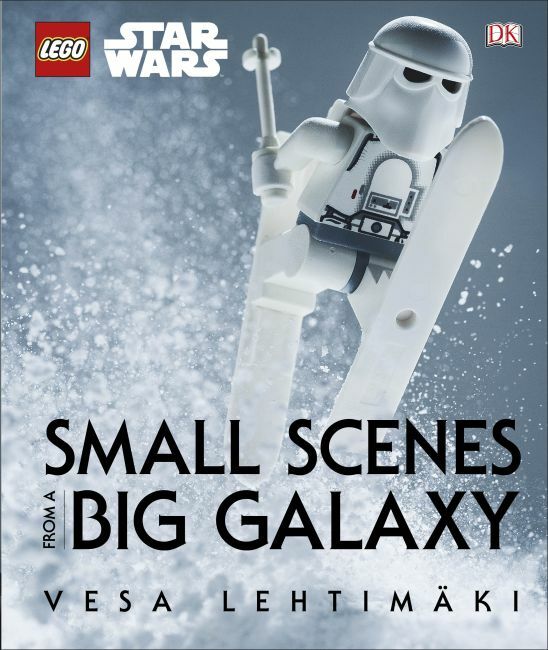 LEGO® Star Wars® sets and minifigures come to life in this beautiful photography book. Created by Finnish photographer Vesa Lehtimäki using his son's favorite toys, the book features painstaking recreations of classic movie moments and hilarious new takes on fan-favorite characters and themes. Informative captions give technical details for each scene, while anecdotes from Lehtimäki offer background insights to his creative process. LEGO Star Wars Small Scenes from a Big Galaxy is a breathtaking new look at a timeless icon that allows fans to see their favorite minifigures from the classic saga in an exciting new way.